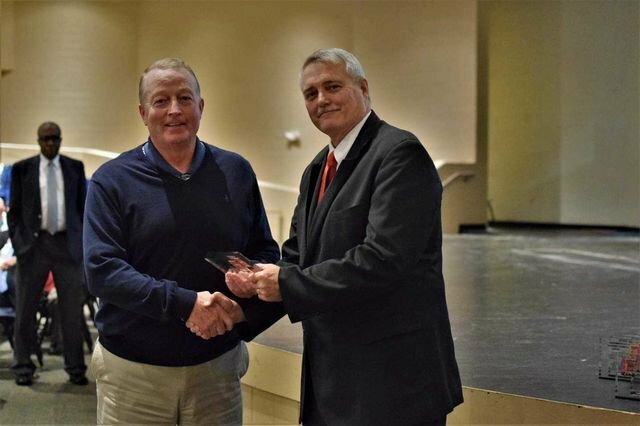 Central High School of McMinn County: Highlights - Coach Armstrong - Athletic Director of the Year! The A.F. Bridges Awards program from the TSSAA recognized Central's own Coach Armstrong as being the Athletic Director of the Year for District 2. Congratulations, Coach!